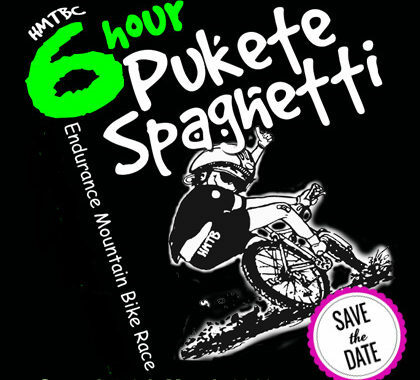 PUKETE SPAGHETTI REGISTRATIONS ARE OPEN!!! Yes! Registrations are open – GET ON IT!!! Posted in Pukete Spaghetti, Registration and tagged Pukete Spaghetti, race, Registration. Hi Karen sorry but we do not have an e-bike category in Pukete Spaghetti. We are encouraging members whom would like to see the introduction of either e-bike categories or seperate e-bike races to please come to the future club AGM and present a proposal.